In a traditional living room, classically designed furniture and warm colours come together to create an inviting space for entertaining. 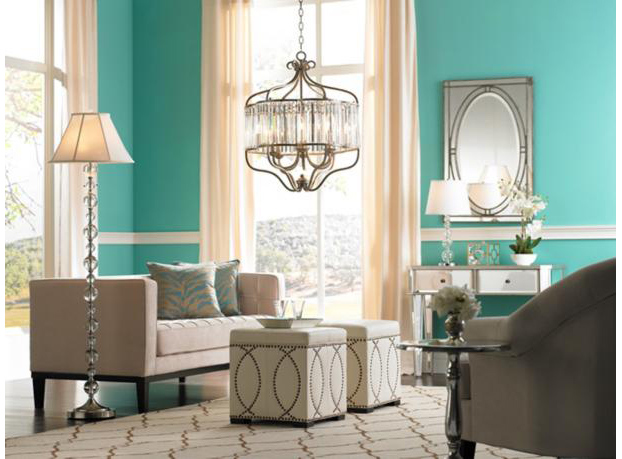 Class it up with inspirational ideas for formal classic living rooms! 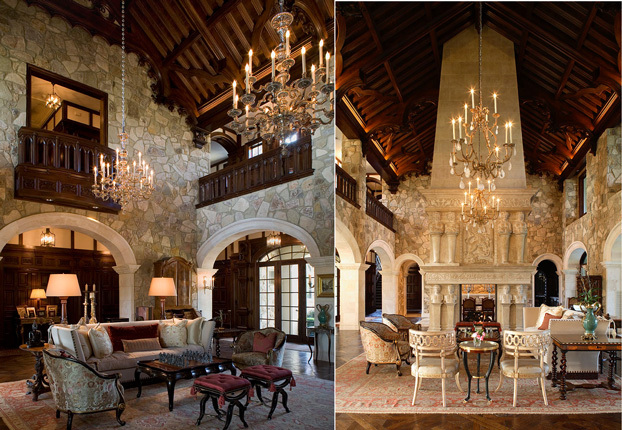 Here are some ideas for bringing dramatic style to the space. Luxury living room designed by interior designer and owner Dorota Kowalczyk. This formal traditional style living room conveys old-world glamour and elegance. 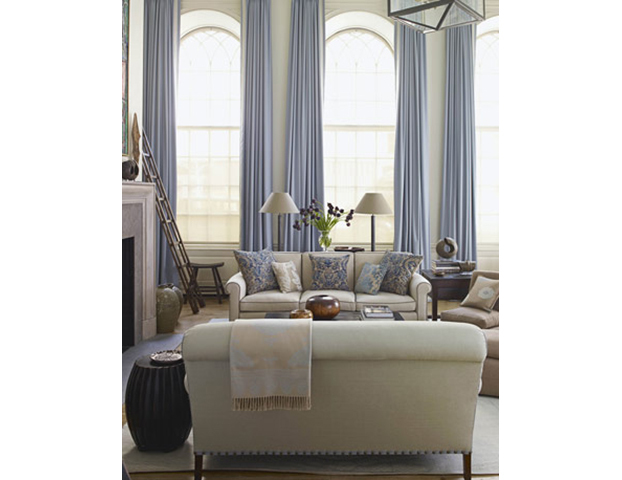 Formal classic traditional living room designs by Cravotta Studios. 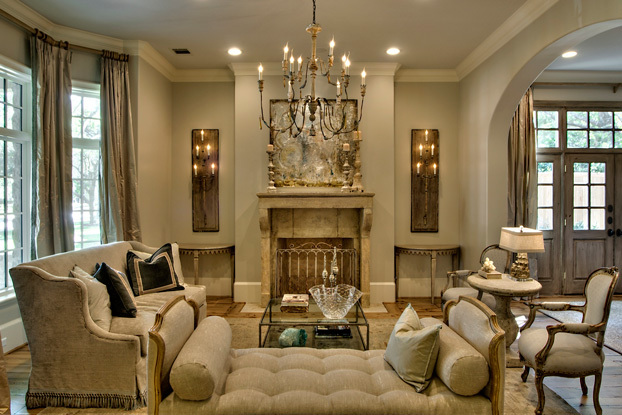 Elegant monotone living room designed by Alexander James Interior Design. 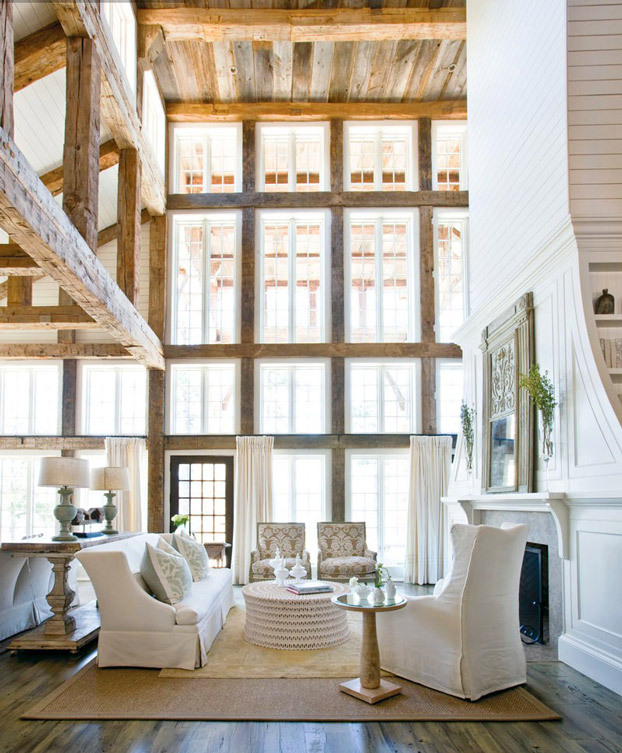 Majestic reclaimed wood beams, a super tall white wood paneled and plank covered fireplace, and 2.5 story windows create an awe inspiring rustic living room. Beautiful living room design by cindywitmerdesigns. Soft, warm tones of gold and beige lend a Luxe Living look to this room. Get the Luxe Living look with soft, warm tones of gold and beige, paired with cooler metallics like mercury glass lamps. The rich blend of silver and gold is opulent yet refined. 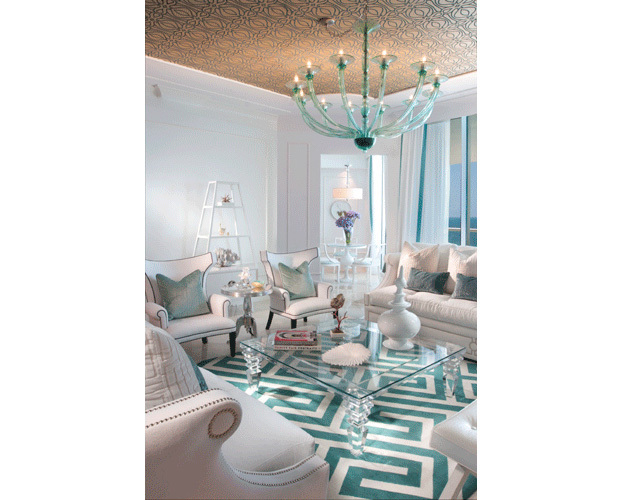 Amazing living room designs by DKOR interiors. Here’s a nice mix of calm, cool and collected. 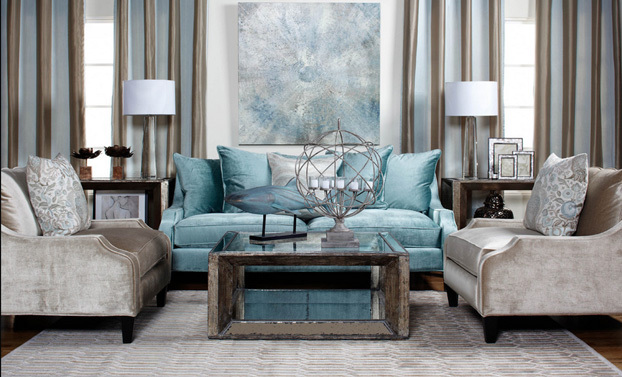 The color palate is calm, using cool tones like aqua and champagne, and the eclectic mix of materials makes it collected. The furniture, all at right angles, seems to stand at attention. Wide spacing makes the room feel grander than it is. The rug defines the seating zone, but because it’s an unfussy material (jute), it sends a welcoming signal. The room has a sense of structure and organization, thanks to sets of chairs, tables, and lamps as well as themed art hung in a crisp grid. Almost every detail has a partner. Neutral tones with one pastel (lavender) used sparingly feels refined. Silk drapes, tufted velvet, scalloped edges on a leather daybed, and mirrored surfaces add up to lushness.